As we have written extensively, Russia is swiftly becoming a political and spiritual refuge for conservative, Christian communities. As the liberal West becomes increasingly aggressive against conservatives, Russia, with its wide expanses of land and reinvigorated religiousity becomes more attractive those who want to live traditional lifestyles and values. I’m not sure how many of you have been following this development coming out of Russia and South Africa, but it is very, very interesting. 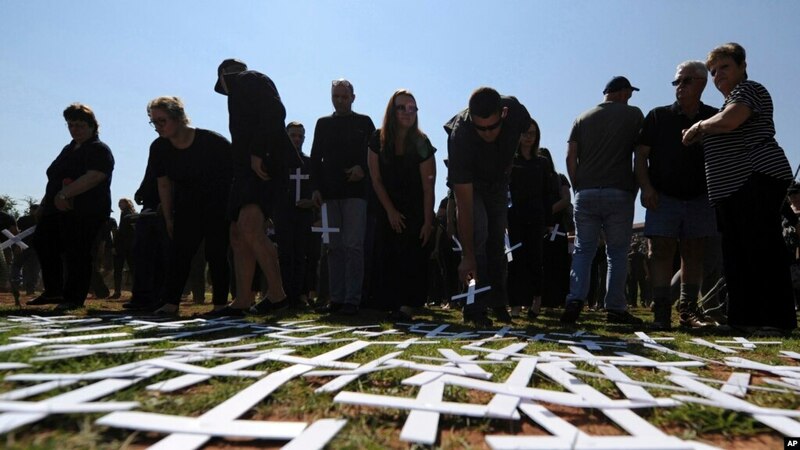 Hey Buddy!, I found this information for you: "Russia Offers Sanctuary for 15000 Christian White South African Farmers". 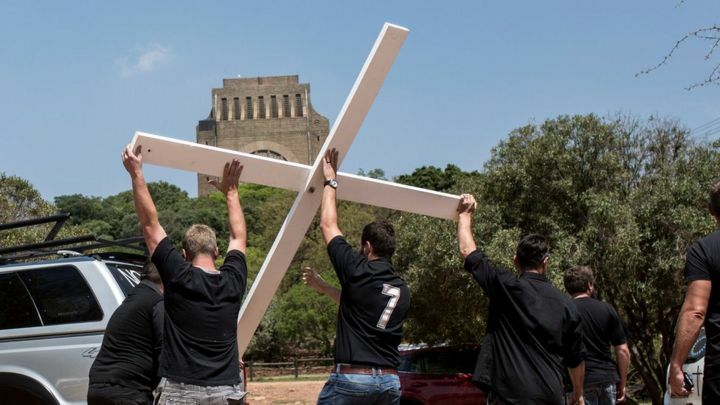 Here is the website link: https://russophile.org/russia-offers-sanctuary-for-15000-christian-white-south-african-farmers/. Thank you.